Dazzle with the Best (and Easiest) Cheese Board Ever! Looking for an easy hostess gift? Need a simple appetizer with a big “wow” factor? Then a cheese board is your answer. There are so many delicious cheese options at the supermarket cheese counter. Add to that, all the pairing ideas (cracker/fruit/nut/honey/wine/beer), along with serving board options. . . how can you possibly choose? Just check out three tips for creating a memorable, delicious cheese board! You don’t have to purchase a lot of different varieties of cheese to make a good cheese board. Choose three to four types with different textures, colors and shapes. I like to shop at a cheese shop or the cheese counter at the grocery store and ask the staff what they recommend. Not only will they give suggestions, a tasting of their favorite is almost always offered! So here are some guidelines that work for me. For more tips, check out our cheese pairing guide. These cheeses, high in moisture and smooth on the palate, are ideal for spreading. 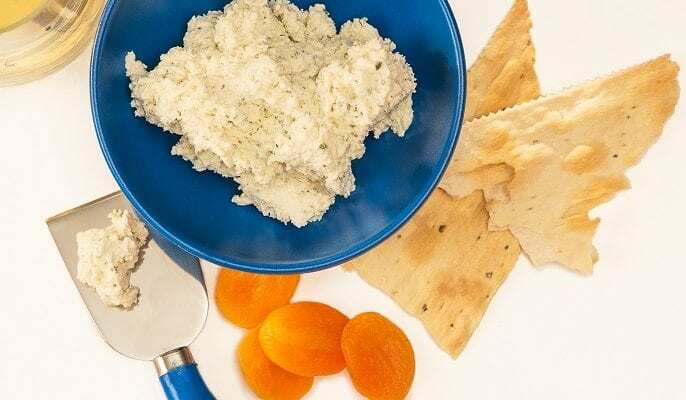 They include Havarti, Feta, Boursin and Queso Fresco. These cheeses have a bloomy, edible rind that ripens the cheese from the outside in. Be sure to bring these varieties to room temperature or warm in the oven before serving. They include Brie and Camembert. These gorgeous cheeses feature blue-to-grey streaking and a distinctive taste. 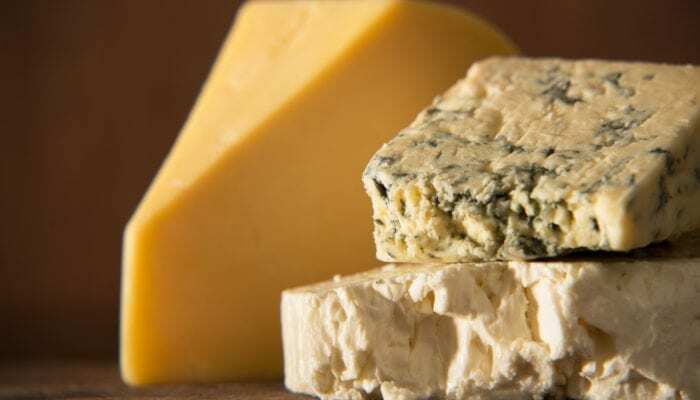 Stilton and Gorgonzola are examples of blue-veined cheeses. While you could eat all these cheeses alone, most people like a vehicle of transportation for their cheese, such as a neutral-tasting cracker or sliced baguette. You can go even further by adding fresh or dried fruits (grapes, apple slices or dried apricots are great), crunchy nuts (pistachios, almonds walnuts) and dried or cured meats (salami, prosciutto, pepperoni). A local honey is also perfect for a light drizzle on hard cheeses. Remember to have enough cheese spreaders and knives for each of your cheeses! 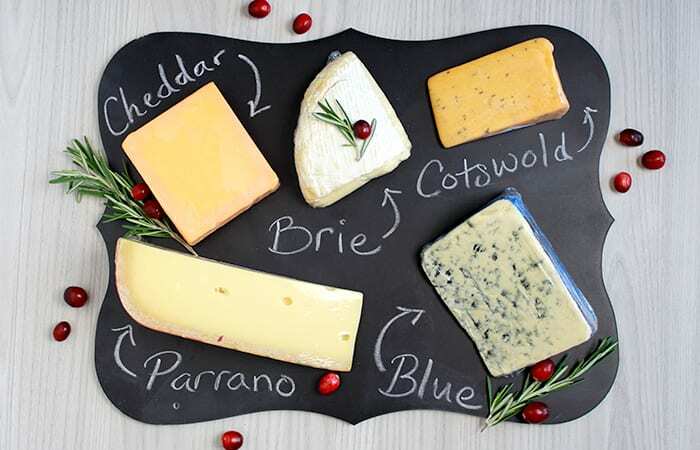 The possibilities are nearly endless for the type of board to use for your cheeses. An option we like for an easy hostess gift is a fun chalkboard from a large craft store like Michael’s or JoAnn’s. You can write the name of the wrapped cheeses in chalk next to each cheese and, voila, your gift is done! Check out other homemade holiday gift ideas here! You can also find recipes for your holiday parties here. Sarah Woodside is Nutrition Communications Manager at UDIM. She is a registered dietitian nutritionist with a passion for translating nutrition science into actionable messages to help people improve their wellbeing. Sarah earned her undergraduate degree from Michigan State University and her graduate degree from Tufts University. She has experience working in the food industry communicating the nutritional benefits of top food brands to consumers, as well as experience writing about federal food policy and regulation. 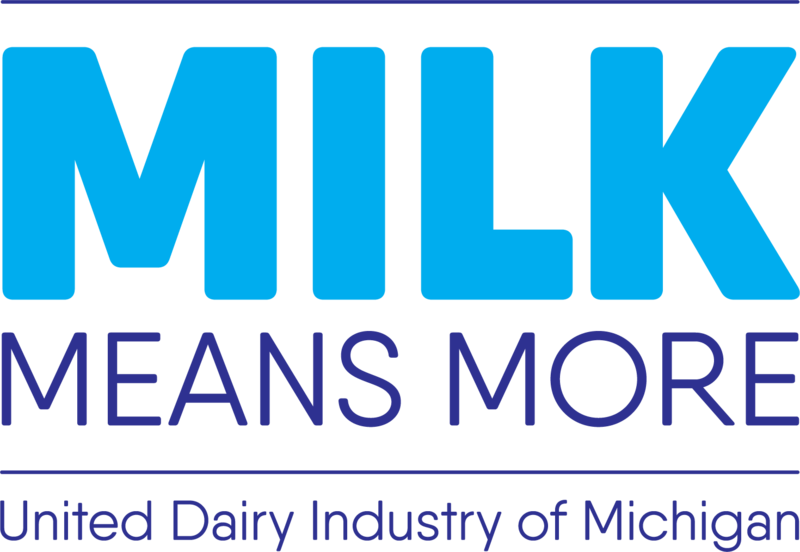 Sarah, whose favorite dairy food is a chocolate milk shake, lives in Ann Arbor with her husband and three children.